One of the proudest and most anticipated days in a mother’s life is the day that her daughter gets married. It is a day that every mother wants to both look her absolute best and let her daughter shine the brightest. Madeline Gardner created beautiful designer mother of the bride dresses that will make the mother look fabulous and it will make her elegantly stand out of the wedding party. 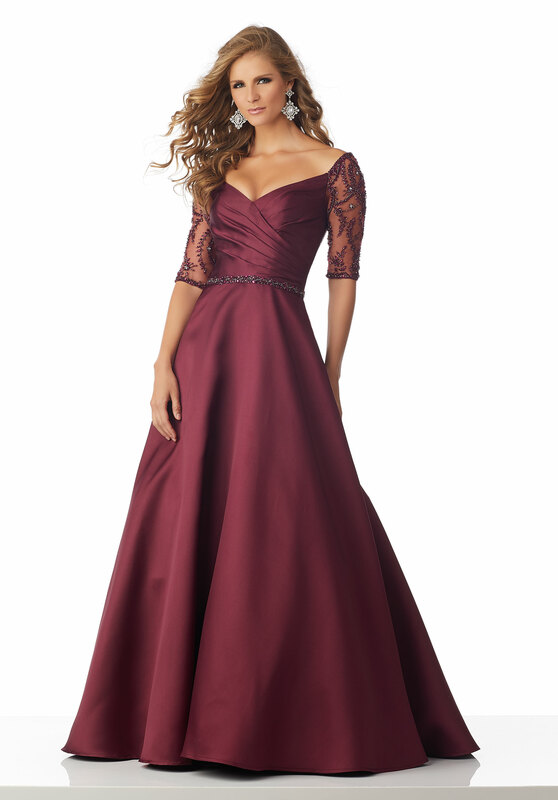 Elegant Occasions carries Morilee mother-of-the-bride dresses. 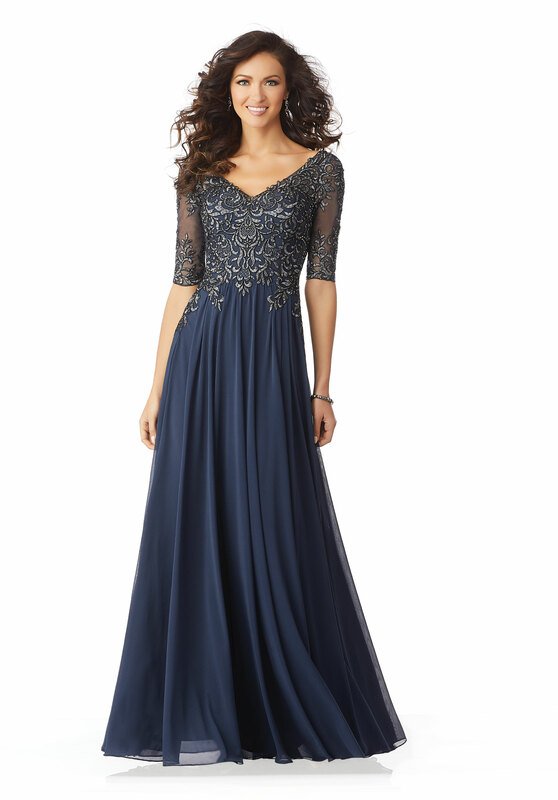 See dress styles and fashion at Morilee.